Since 1640 our ancestors have been working the land. Twelve generations later we continue to cultivate these olive groves, nestled in the heart of Jaén`s countryside. Fertile lands bathed by the Guadalimar River, featuring a unique landscape dotted by our centuries-old olive groves. Each harvest yields its finest fruits, harvested manually, following the tradition. 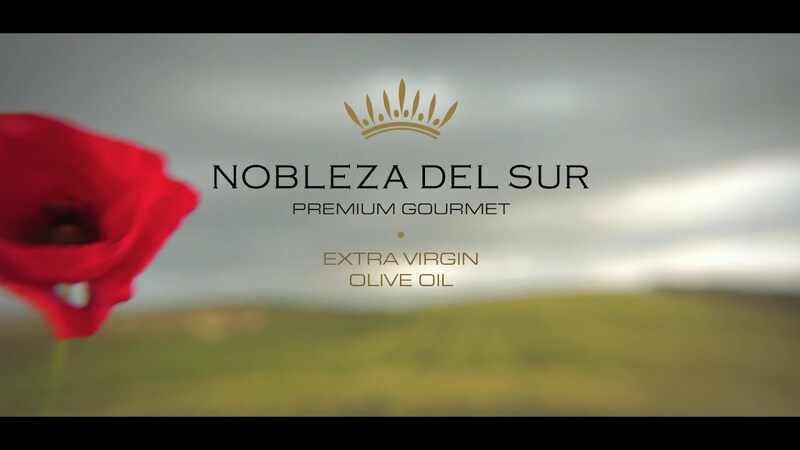 Our passion for authenticity and respect for nature lead us to produce, at our own mill an through "cold extraction", a genuine, premium, all-natural olive oil that is fruity, harmonious and rich in nuances evoked by our grove´s trees and the land where they first flourished. We want to enjoy a unique product, one full of life and love of the land, based on a form of agriculture that values and protects the biodiversity of our olive groves.